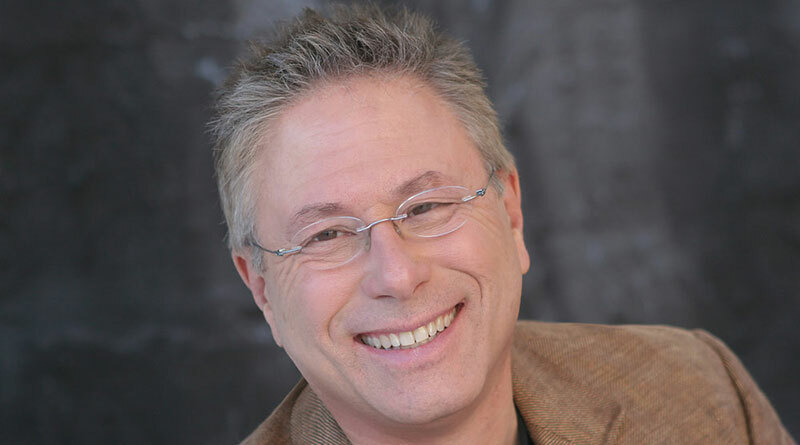 Eight-time Oscar®-winner and second most prolific Oscar winner in the music category, Alan Menken will perform his own music and share entertaining anecdotes about his unrivaled career at this year’s D23 Expo 2017. Best known for his songs and music in such Disney box office hits Beauty and the Beast, The Little Mermaid, Aladdin, Pocahontas, The Hunchback of Notre Dame, Enchanted, and Tangled, as well as the Broadway shows Little Shop of Horrors, Sister Act, Newsies, A Bronx Tale, and the ABC television series Galavant, he will perform A Whole New World of Alan Menken on Sunday July 16, 2017 at 1:30 p.m. and 5:00 p.m. in Hall D23 of the Anaheim Convention Center. 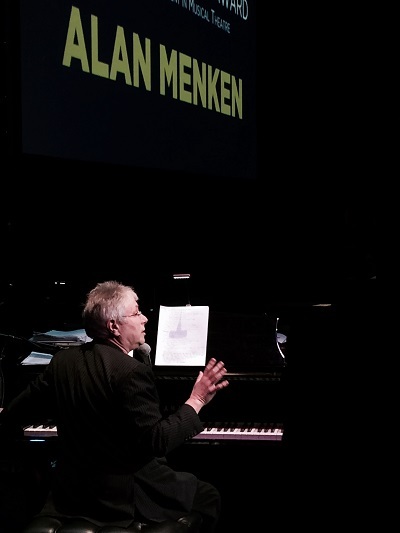 In 2001 Alan Menken received the distinction of being named a Disney Legend.